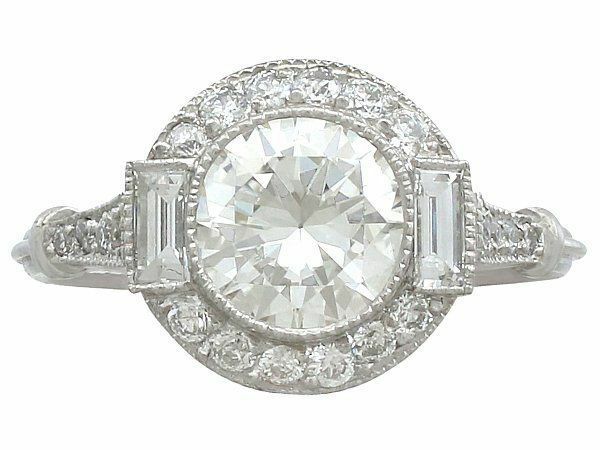 Looking for the perfect ring for your 2019 proposal? Every year, thousands of people get engaged all over the world, and every year, certain styles of engagement ring become noticeably more popular than others. Check out this list of 5 engagement ring trends that you need to look out for in 2019 if you need some inspiration for your own ring. 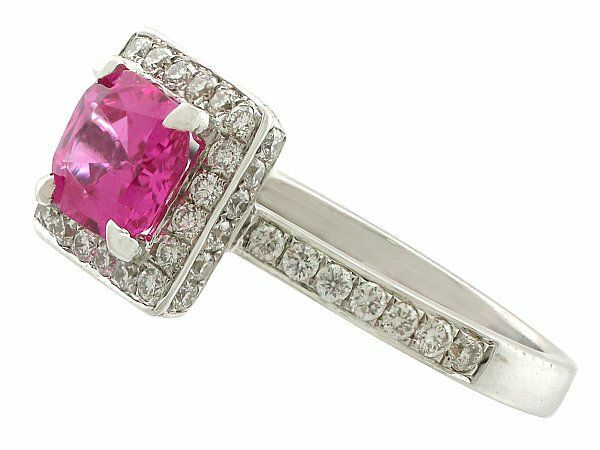 One of the biggest trends of this year is undoubtedly coloured gemstones. 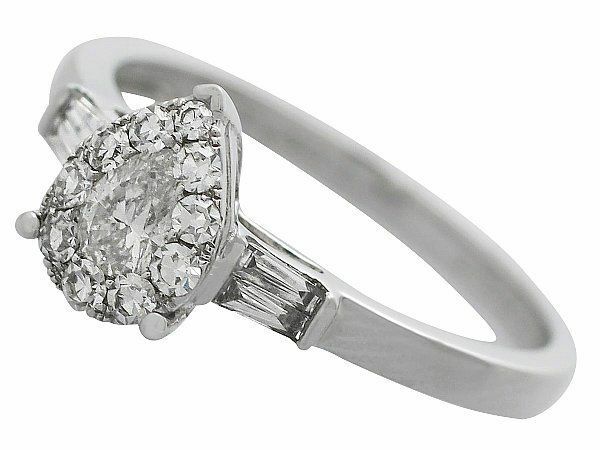 This playful style is a wonderful choice for someone who’s looking to stand out with their ring. The rise in popularity of coloured stones started with Prince William and Kate Middleton got engaged with Princess Diana’s sapphire and diamond engagement ring. 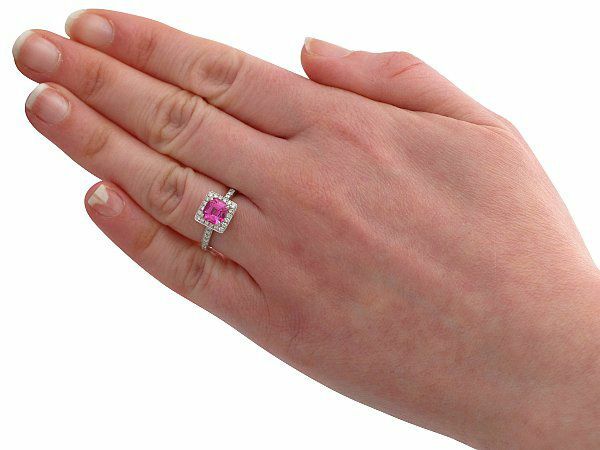 More recently, this trend was boosted by Lady Gaga’s engagement in 2017, where she wore a pink diamond ring, and Katy Perry’s engagement to Orlando Bloom earlier this year, which left her sporting a pink diamond also. 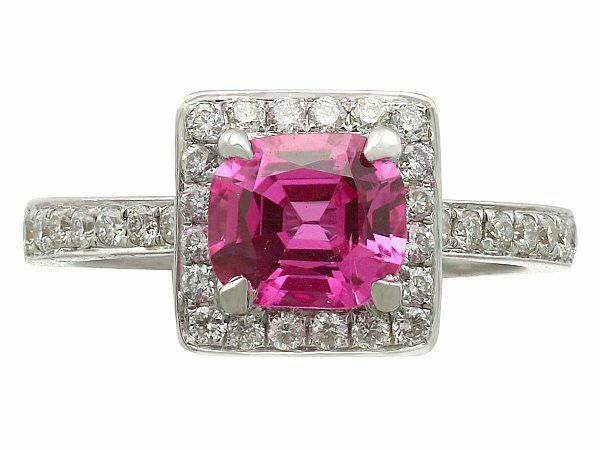 Pink is the standout colour for gemstones this year, but if you have a favourite colour in mind, 2019 is the perfect year for a colourful engagement ring. 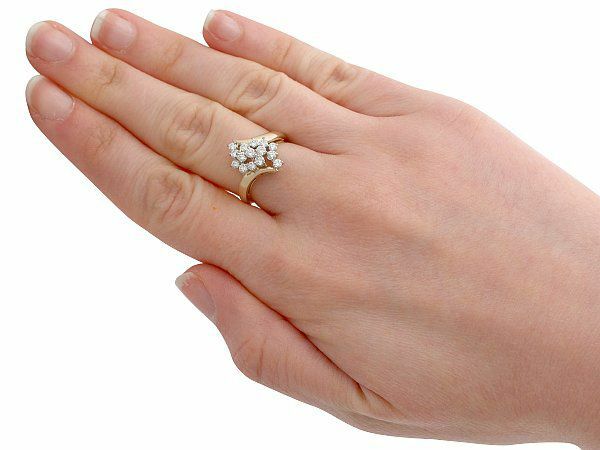 Cluster rings are very popular, and have been for a long time. 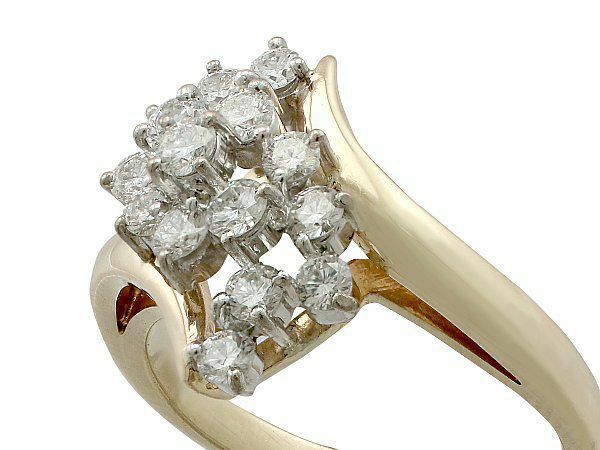 Usually, however, they feature a central stone, such as a square diamond, and that stone is surrounded by more stones (often diamonds), more often than not in a circle or a square. The asymmetrical cluster setting differs from this in that it doesn’t feature a neat shape like an oval or a square of gems, but instead it takes on its own unique shape. Asymmetrical engagement rings can come in a huge variety of shapes and sizes, making them an excellent choice if you want something that takes a classic style of engagement ring and twists it in a fresh, new way. 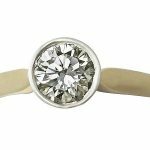 The engagement ring everyone thinks of first is the archetypal solitaire engagement ring, complete with a neat, round stone. 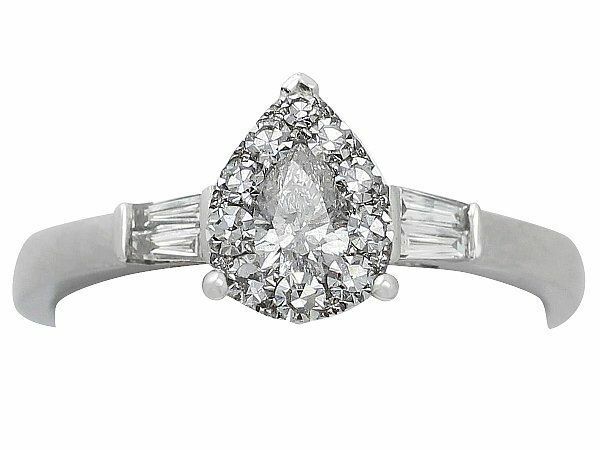 This year, however, pear cut stones are all the rage. Whether placed as a solitaire without any accompanying stones, or as part of a cluster of gemstones, pear cut stones are going to be very prominent this year. 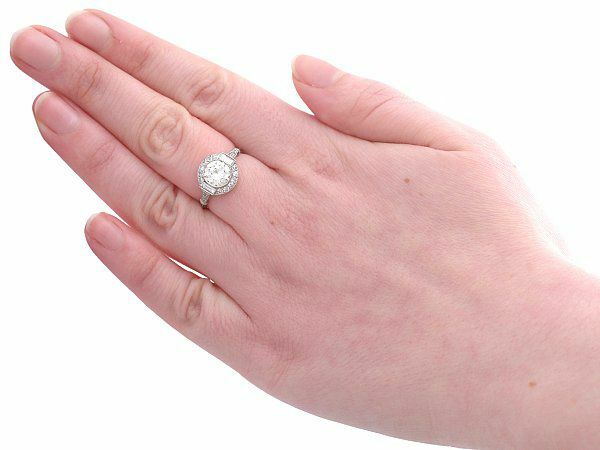 Owning a pear cut engagement ring is a very fashion forward alternative to the traditional round solitaire stone. 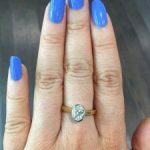 Furthermore, owning a pear cut gemstone ring is the perfect gateway to getting more rings and creating your own stack, as a pear-shaped stone sits over flatter rings wonderfully. Micro-pavé diamonds are incredibly small diamonds which are used to add subtle decoration to jewellery. Engagement rings with micro-pavé diamonds have an extra sparkle to them that is at once delicate and surprisingly eye-catching depending on what angle from which you see the ring. 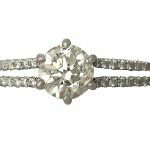 Micro-pavé diamonds are perfect for if a solitaire ring is too plain for your tastes, but a cluster ring seems like too much for what you want. Another benefit that micro-pavé diamonds bring to an engagement ring is that they can make the main stone appear larger and more prominent, even if the main stone is only a more modest diamond. 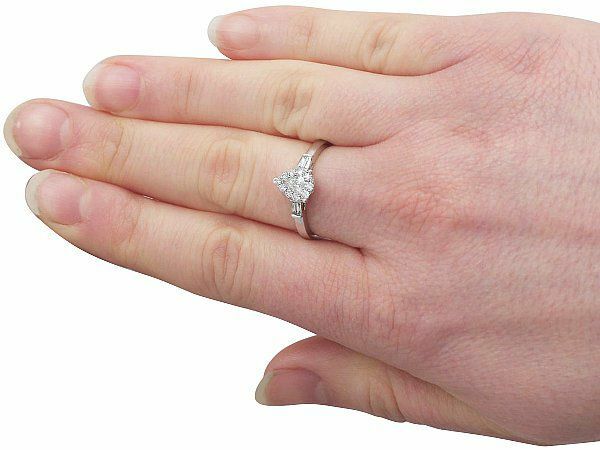 As well as this, micro-pavé diamonds can coat a ring and still not overpower the main stone, which is perfect for getting that glistening glamour without have a chunky ring that may appear blocky on the hand. 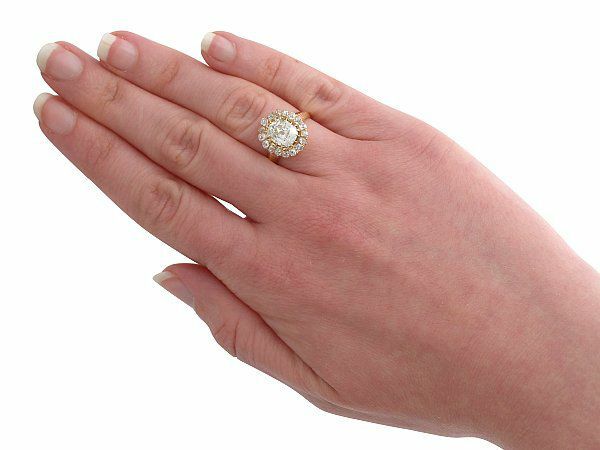 The popularity of antique rings has risen massively in recent years, and antique engagement rings are even more popular. 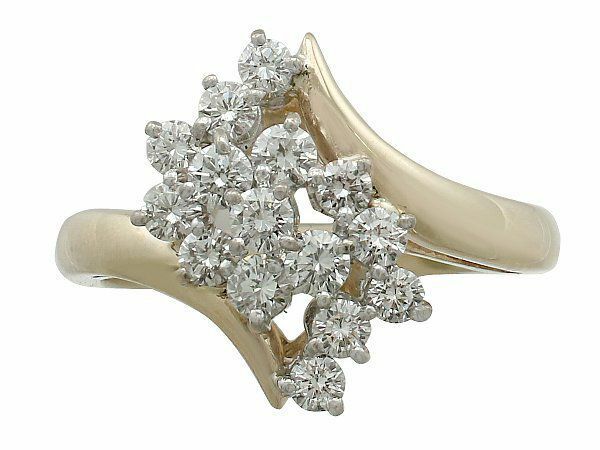 Most antique engagement rings are handmade, and many of them are the only examples of their design, making each engagement ring original and unique. 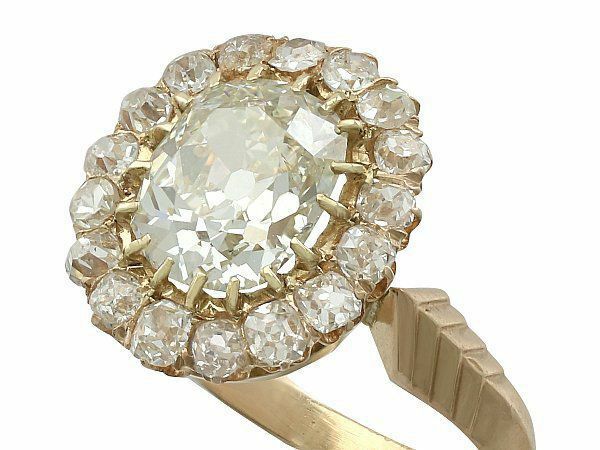 Some of the styles of antique rings are very on trend with other current popular ring styles. 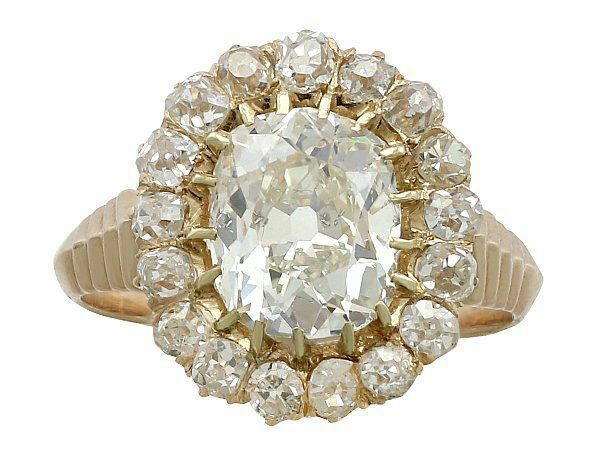 The variety available with antique engagement rings is a big selling point, as you are bound to find something that is perfect for you. 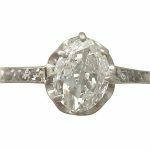 Antique engagement rings add some history to the relationship, and – with each one being completely unique – they are ideal for someone who wants a ring that is unlike anything else available. 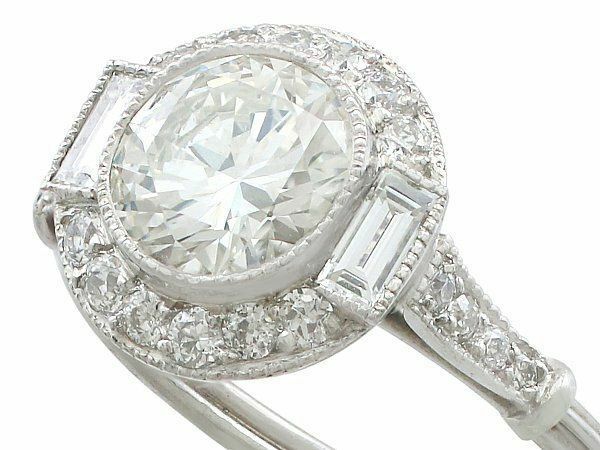 If you are getting engaged this year and you want something fashion forward that will sparkle all year, and for all the years to come, try one of these styles for your engagement ring – you won’t be disappointed with the results! Having graduated university with a BA in English Literature and an MA in Creative Writing Bethany then joined the AC Silver team as a content creator. Bethany spends her days writing content for the AC Silver blog and other luxury goods/antique blogs.